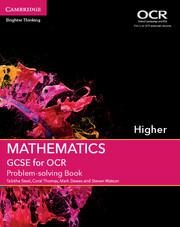 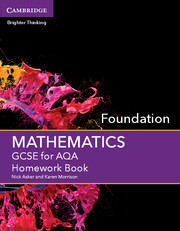 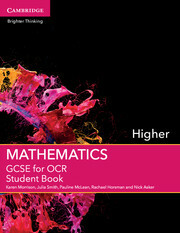 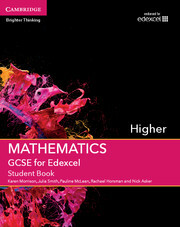 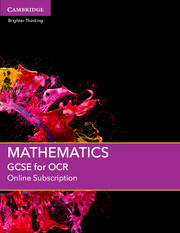 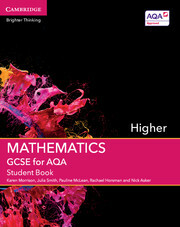 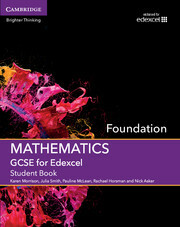 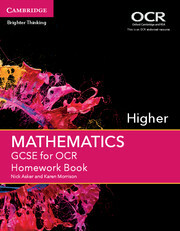 Created specifically for the AQA GCSE Mathematics Foundation tier specification for first teaching from 2015, this Problem-solving Book contains a variety of questions for students to develop their problem-solving and reasoning skills within the context of the new GCSE curriculum. Suitable for all Foundation tier students, this resource will stretch the more able and provide support to those who need it. Questions with worked solutions will help students develop the reasoning, interpreting, estimating and communication skills required to help them effectively solve problems. Encouraging progression by promoting higher-level thinking, our Problem-solving Books will help prepare students for further study. Introductory themes and commentary to guide students through the chapters, prompting different ways of thinking and allowing students to consider different techniques..